In the late Victorian period and early 20th Century cavity walls became the norm for construction, especially of residential houses. First Generation wall ties were wrought iron and ungalvanised. 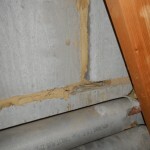 Wall tie corrosion issues occur, especially in coastal and exposed areas. 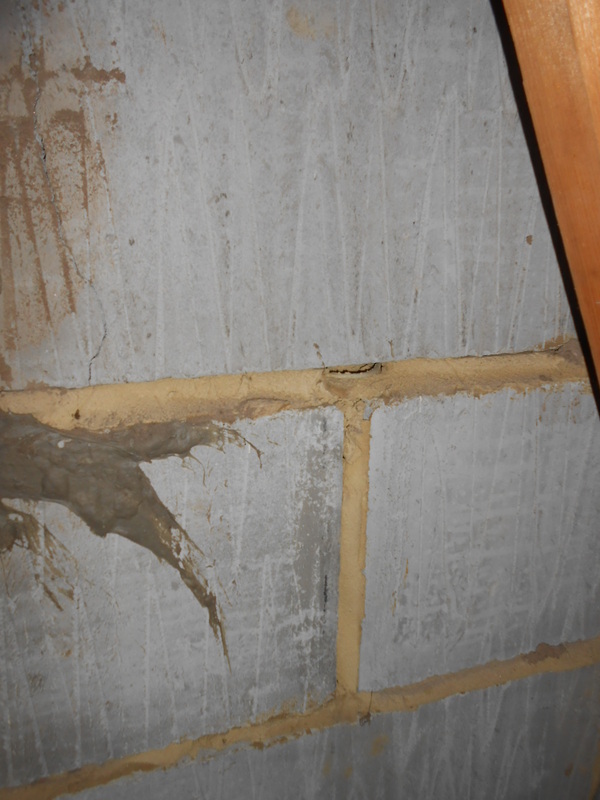 Although wall tie corrosion and failure is normally associated with older properties, occasionally we come across issues with newer structures. We recently carried out a Full Building Survey on a property near Guildford and in the roof space noticed to the gables the exposed ends of wall ties. 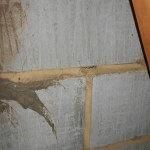 Wall ties should not be visible either internally or externally. 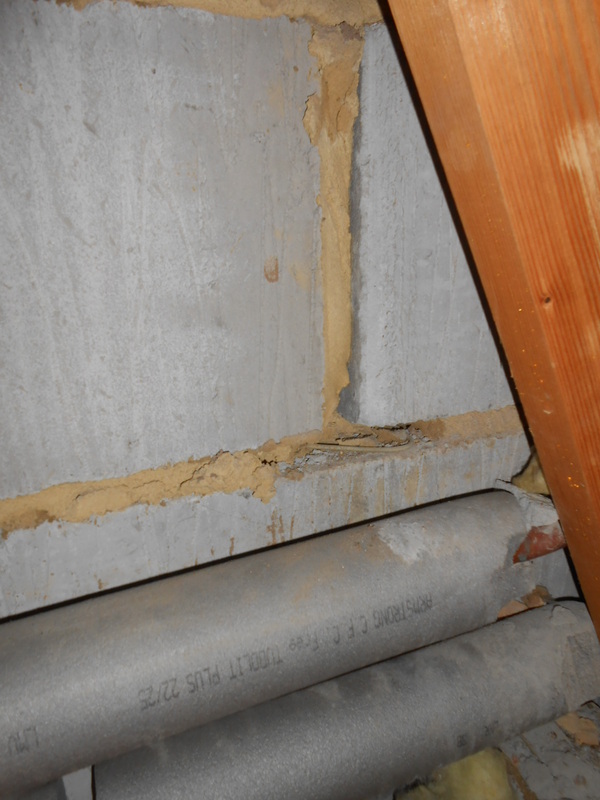 If a tie is visible then this means that the ties are not correctly positioned and in this case there is minimal end bedding in the outer skin of masonry which makes it vulnerable to movement and possible collapse if hit by high winds. New retro-fit wall ties will need to be inserted into the walls to stabilise wall sections, especially the large gables. Due to the large expanse of brickwork to this property the cost will almost probably be around £4,000.00 plus VAT. Although the problem can be easily rectified it does cost money.